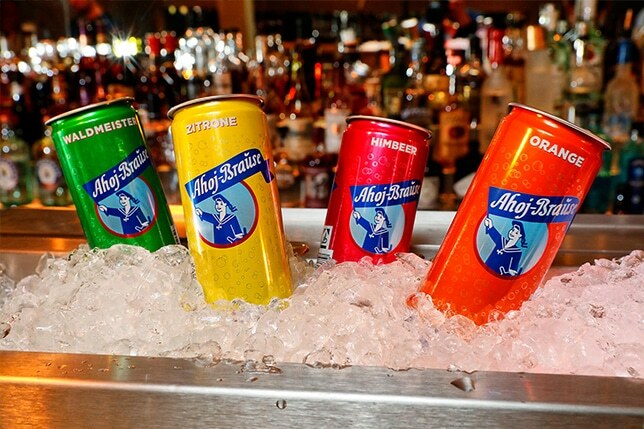 Crack the can and enjoy the fizzy goodness! Let the sparkly-crisp refreshment fizzle down your throat in four classic flavors: woodruff, raspberry, orange and lemon. 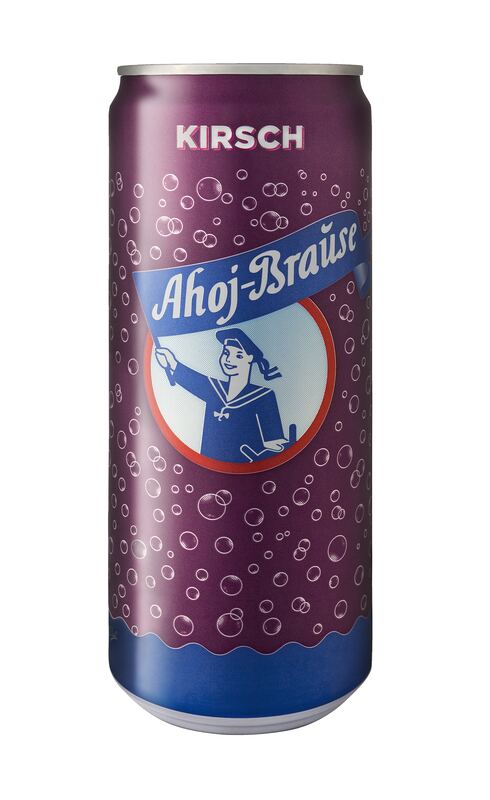 Ahoj is 330ml of childhood memories.